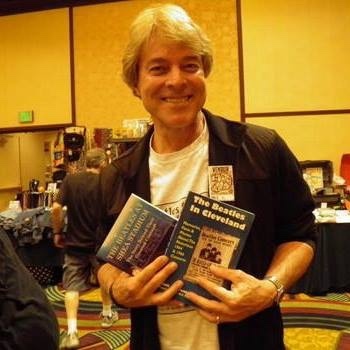 Dave Schwensen is the author of six books, three blogs, and an entertainment journalist since 1993 with articles published in the United States, Canada and Japan. 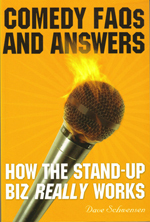 A pop culture enthusiast, nationally recognized comedy coach, and presenter (no one wants a ‘lecture’!) 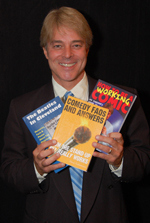 with a sense of humor and love for music and laughter, his newspaper and magazine reviews, interviews, and behind the scenes exclusives have included entertainers such as Paul McCartney, Garth Brooks, Britney Spears, The Monkees, Willie Nelson, Ray Romano, Lisa Lampanelli, Dave Chappelle, Jeff Foxworthy, Drew Carey and many others. Career stops include New York, Los Angeles, Tampa, Chicago and (currently) Cleveland. 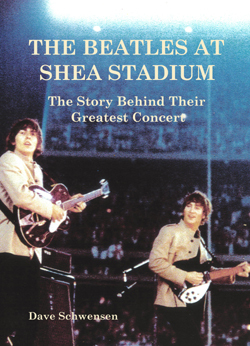 Dave is the author of The Beatles At Shea Stadium and The Beatles In Cleveland. 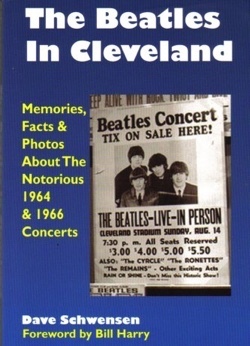 He brings his researched knowledge and personal experience as a baby boomer who actually saw The Beatles in concert to every program. 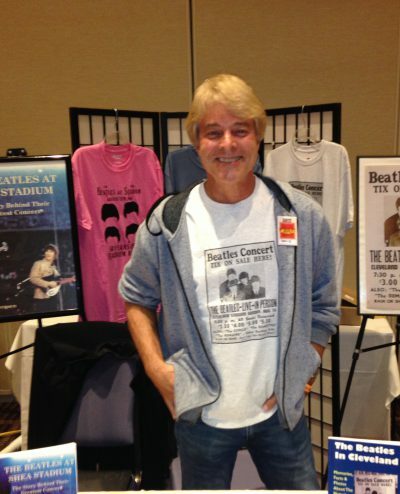 He has been featured on the syndicated radio shows The Beatle Years, Breakfast with the Beatles and Beatles Brunch, and as a guest author and speaker at The Fest For Beatles Fans in New York, Chicago and Los Angeles, and Abbey Road On The River in Louisville and Cleveland. Dave has also been interviewed on PBS Television and Radio, and national and regional radio, television, print and online publications from Boston to Honolulu, Canada and Europe. 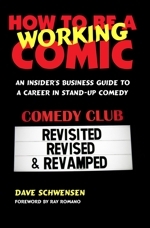 Dave is the author of How To Be A Working Comic, Comedy FAQs And Answers, and Comedy Workshop. His insider’s knowledge was earned as Talent Coordinator for the television show, A&E’s An Evening At The Improv, and the legendary Improv Comedy Clubs in Hollywood and New York City. While in that capacity, he also acted as a comedian consultant for many television and film productions. Included in that list are The Tonight Show with Jay Leno, Late Night with David Letterman, The Today Show, Comedy Central, MTV, VH-1, HBO, Disney, Paramount, and other major television networks and film studios. 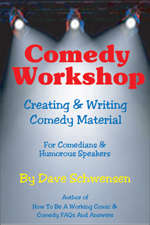 A nationally recognized comedy coach, TheComedyBook.com, Dave’s workshops are based in Chicago, Cleveland and Tampa, and include sold-out seminars in New York, Philadelphia, New Orleans, Los Angeles, San Francisco, and other locations. He has been featured in the Chicago Tribune, Cleveland Plain Dealer, Hollywood Reporter, Back Stage Newspaper, Cleveland Magazine, Ohio Magazine, and many others. He has also made numerous television and radio appearances as a featured guest and comedy expert.